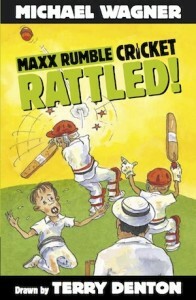 2000 – Had my very first book published by Black Dog Books/Longman. 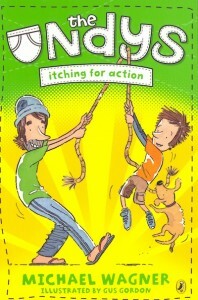 It was an educational book called Ricardo Swaps His Lunch (illustrated by Terry Denton). I was on my way as a writer. Quadruple-yay! 2001 – Travelled to the South Pacific to gather stories for an ABC website called Charting the Pacific. You can see it here: http://abc.net.au/ra/pacific/default.htm. Check out the ‘People’ section. That’s where my stories are. 2002 – Coached Will’s under-12 football team into the finals (there were only 6 teams in the competition and 4 made the finals – but that doesn’t change the fact that the boys played with incredible spirit!). Yay. 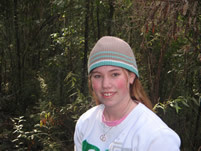 2003 – Worked with the The Learning Federation on lots of learning tools for Australian and New Zealand schools. 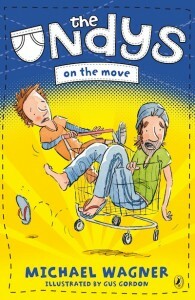 If you are in an Australian or New Zealand school at the moment, you might even have seen some of these. This one’s called Wishball – it may be a learning tool, but it is also really fun use! 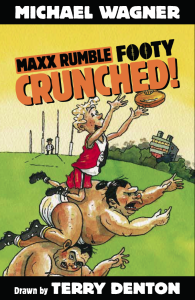 2004 – Had my first trade books published – the Maxx Rumble footy series (8 books), Dog Wars and the Maxx Rumble cricket series (first 4 books). What a big year! 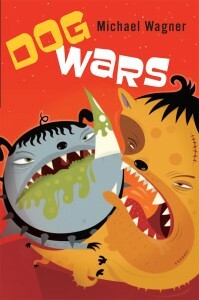 Here’s an interview I did with Natasha Cuculovski about Dog Wars on SBS Radio. 2005 – We went to China and Hong Kong to research one of Jane’s books – Minnie and the Superguys 2 (which hasn’t been finished yet). Went so far north (to Harbin) during winter that it got as low as minus 20 degrees Celsius (or 4 below in Fahrenheit). Here are Will and Liz all rugged up. Brrrrr. 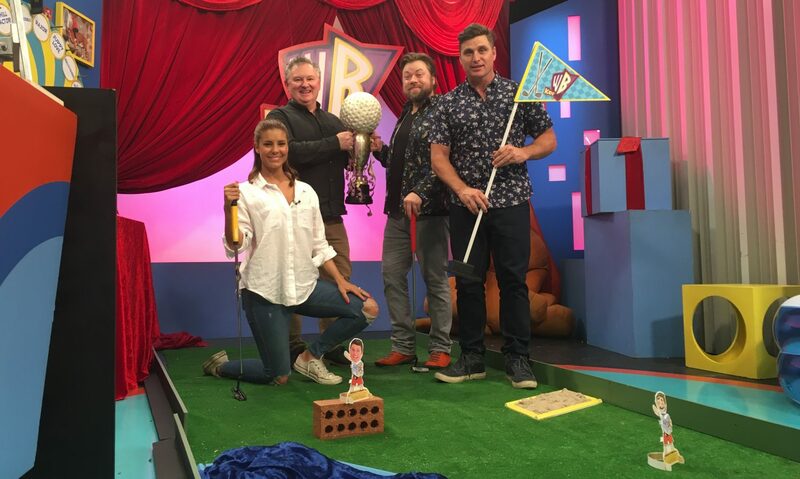 Worked with an Indigenous community in Australia’s Northern Territory, the Australian Broadcasting Corporation and Deakin University on the scripts for an incredible series of animations. Each animation tells a traditional Indigenous story. The series is called Dust Echoes. 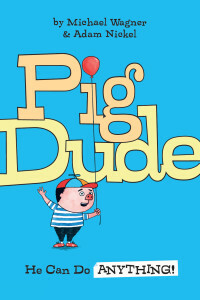 You can see all of the animations online at www.dustechoes.com.au. I’m really proud of this series. It’s won some awards and been shown all over the world. 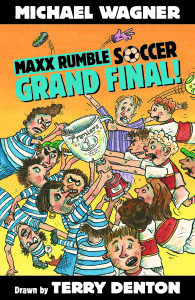 2006 – The Maxx Rumble footy grand final book was released. 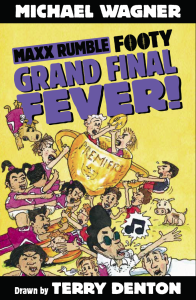 And so was Maximum Maxx! Here’s my family in 2006. Aren’t they beautiful! They go, Jane, Wil and Lizzie. 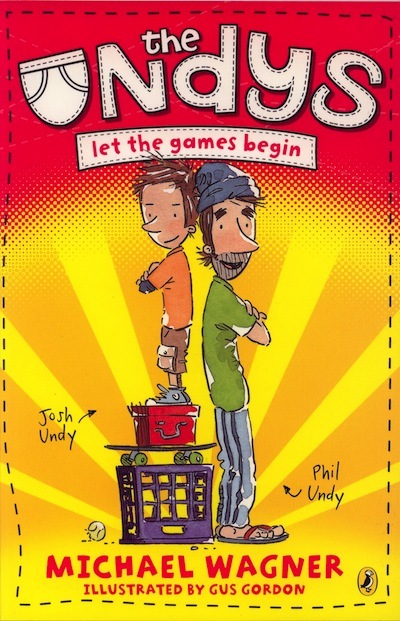 2007 – I write more The Undys and they start coming out! 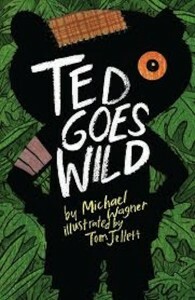 The illustrations are by Gus Gordon and it is published by Penguin Books. 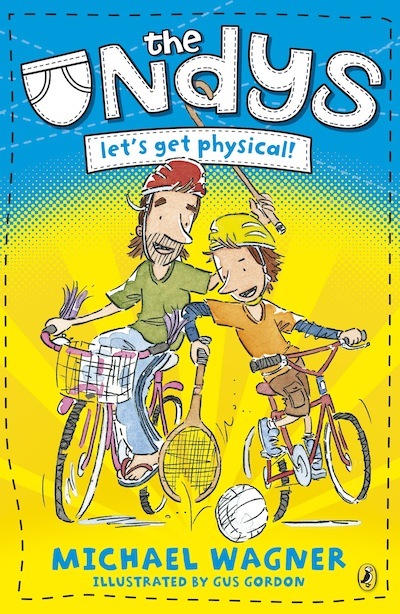 Then, about six months after book one, The Undys: Let the games begin, book two, The Undys: Let’s get physical, is released. 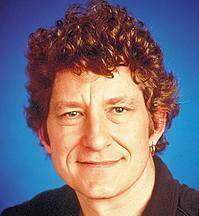 And Richard Stubbs interviewed me on ABC Radio 774 in Melbourne. 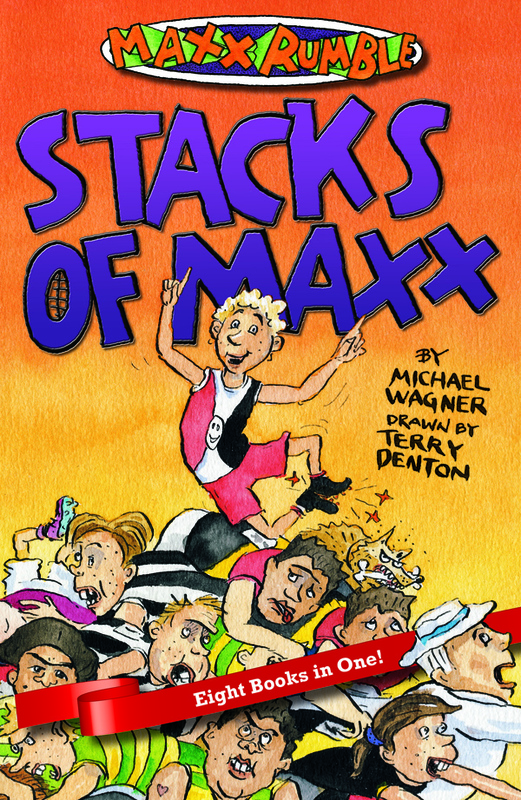 Stacks of Maxx came out this year too. 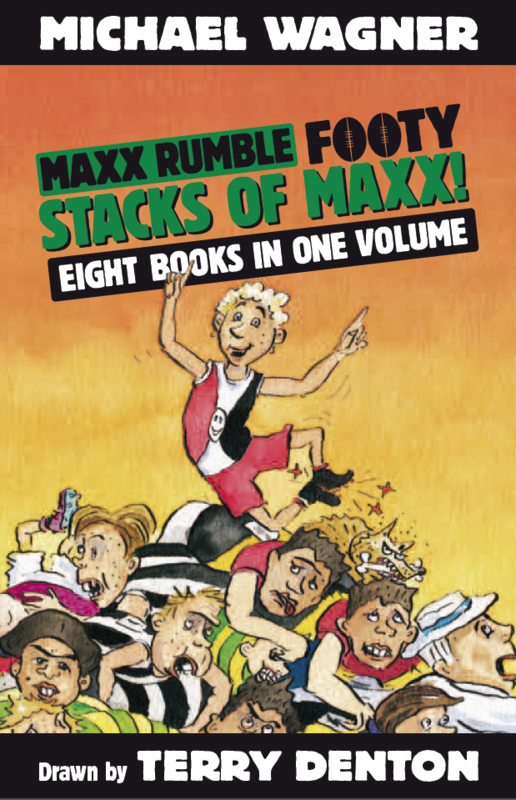 It has the first eight footy stories all in one book! Yay! And Saturday Disney wanted to know all about my Undys too. 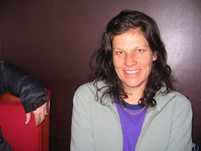 2008 – More Undys! 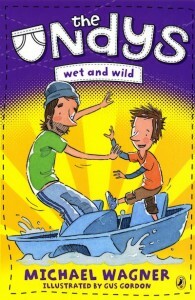 Books 3 and 4! 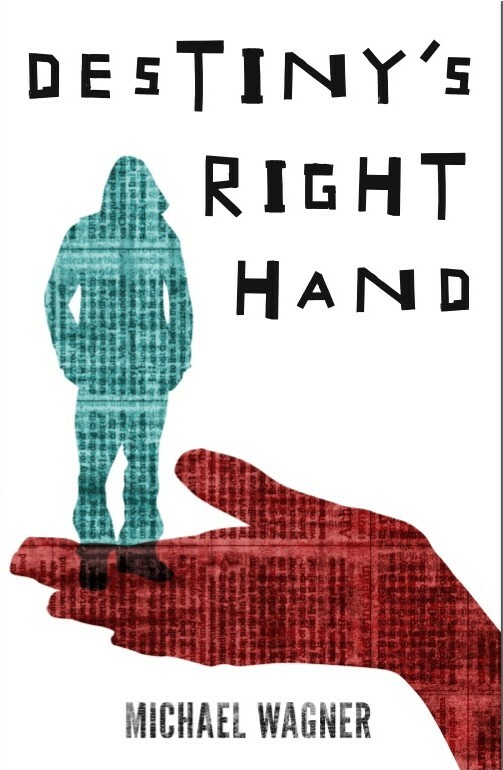 2010 – My first novel for young adults (and maybe some 10-12 year olds too) – Destiny’s Right Hand. 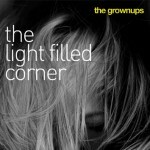 And, would you believe, The Grownups got back together to see if we could still play music. Then we started recording an album!! 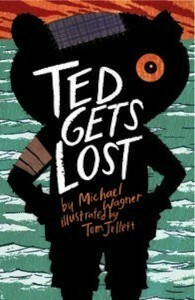 2011 – Ted was born! Twice! 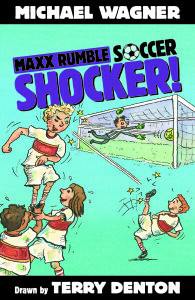 2013 – New-look Maxx Rumbles are released, keeping my favourite little sports star alive after 9 years! 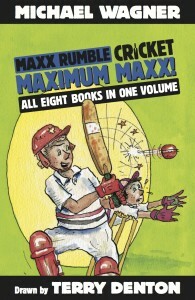 2014 – Holy Moley, three new Maxx Rumble books come out. 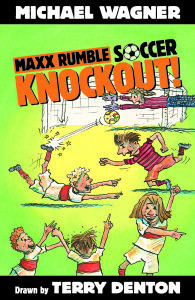 This time they’re full of crazy soccer action. That’s 20 Maxx’s all up! 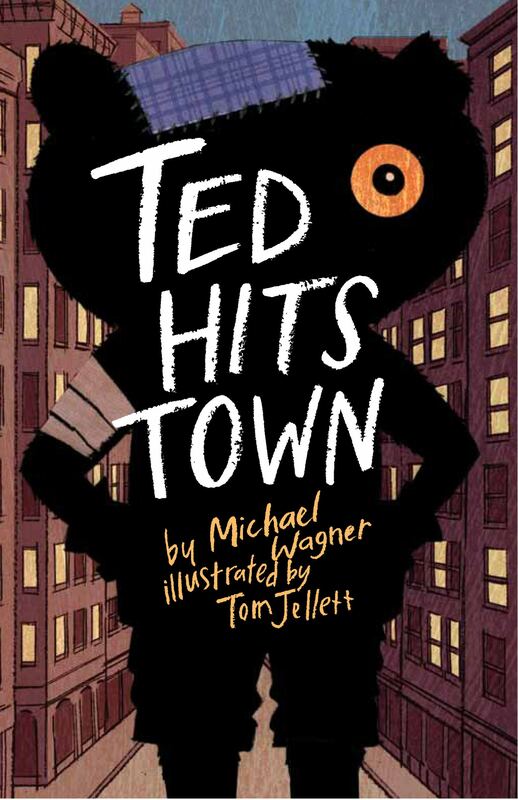 2015 – Released my first picture book. 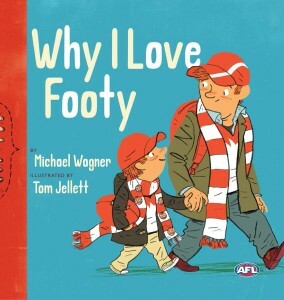 It’s like my own little love letter to the game of Australian Rules Football and the families who bond by attending matches. 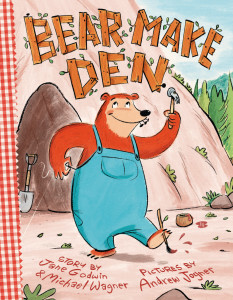 2016 – I wrote a picture book with my wife/life parter/special friend, Jane Godwin, and super illustrator, Andrew Joyner. 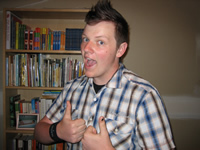 It’s this guy. 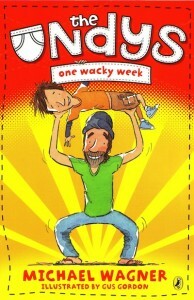 And then I wrote a crazy, silly and random book called So Wrong, which is illustrated by the unbelievably talented Wayne Bryant. I’ve never had as much fun making a book. I really love this one. N.B. 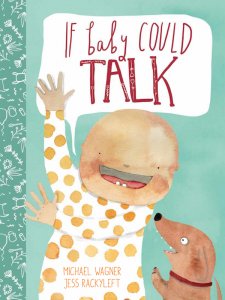 This book is called If Baby Could Talk, NOT Hamburger-head! 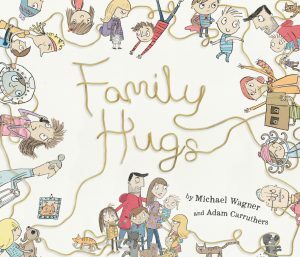 Family Hugs – feel the love! 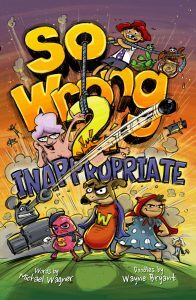 So Wrong 2: Inappropriate – even more crazy than So Wrong 1!